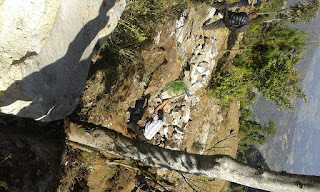 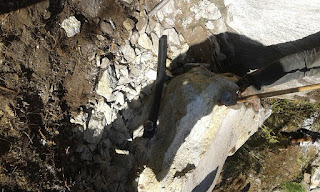 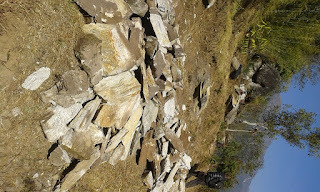 Due to earth quack shocks building contractors were stop their work at Deurali. 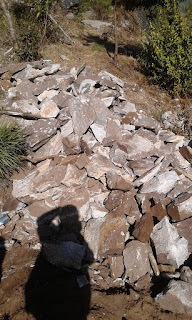 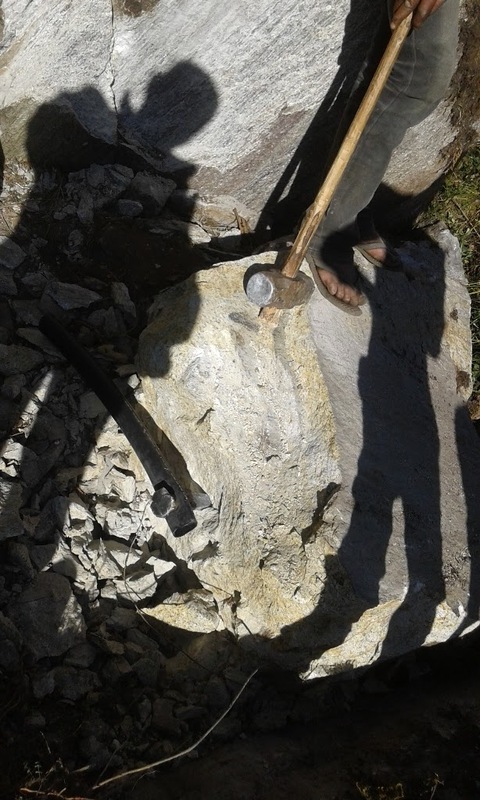 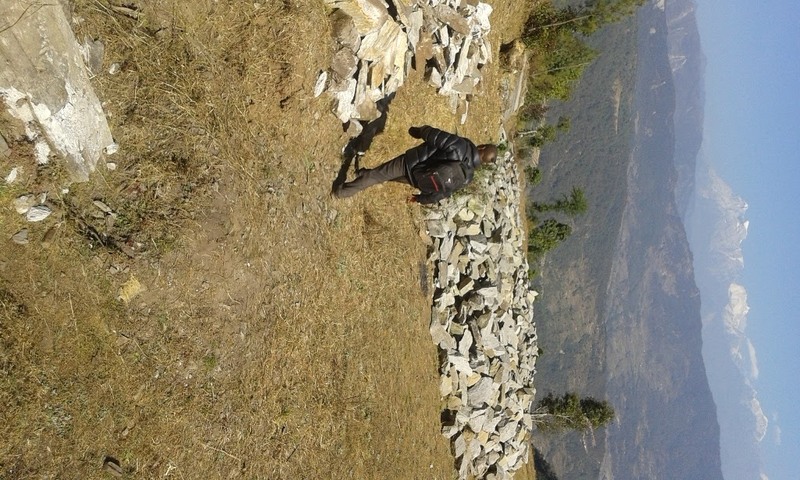 Now they are stating their work by collecting stone ,They are using menpower for breaking stone, collecting contraction materials. 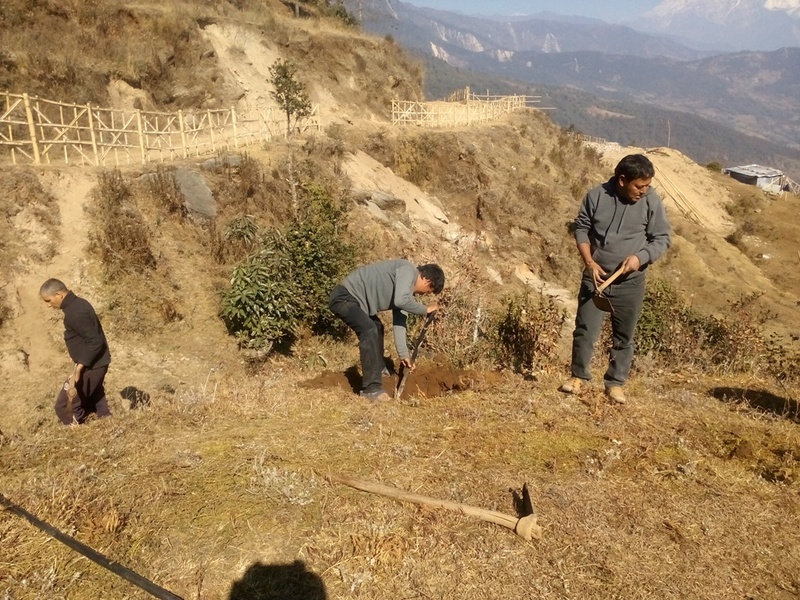 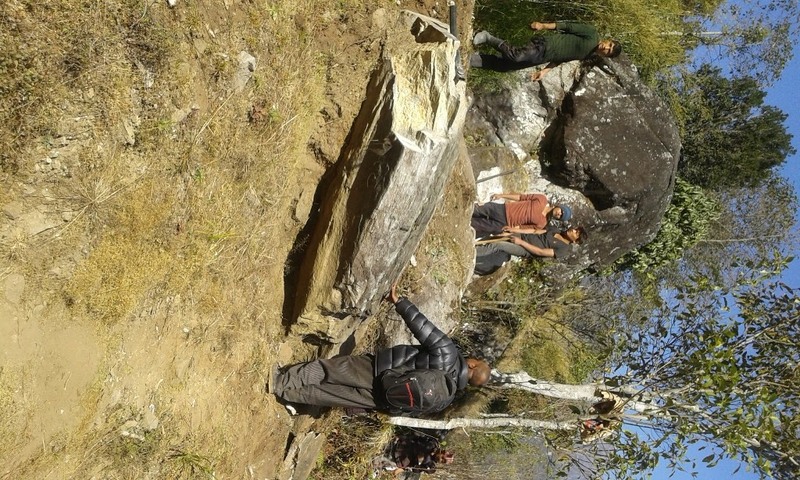 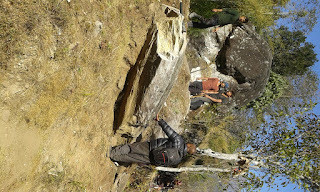 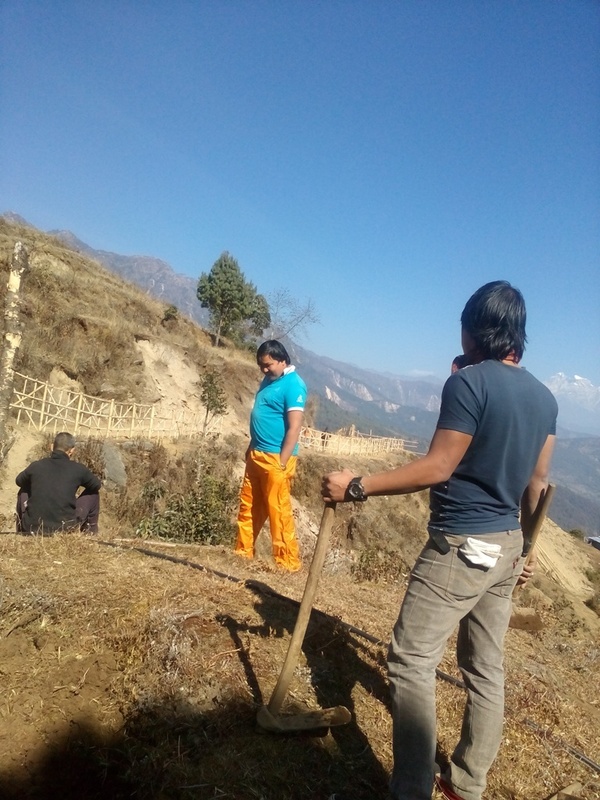 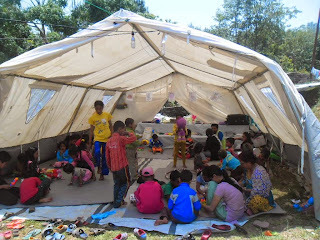 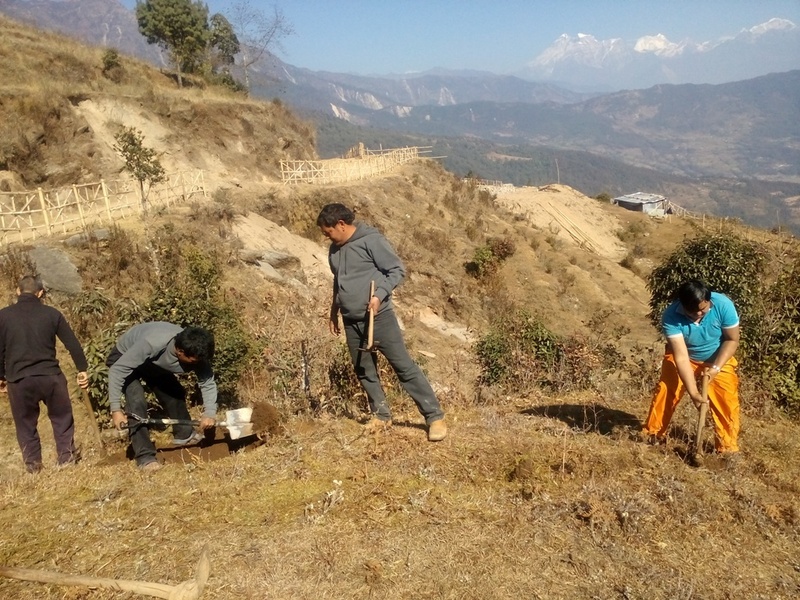 They will continue their building work at deurali. 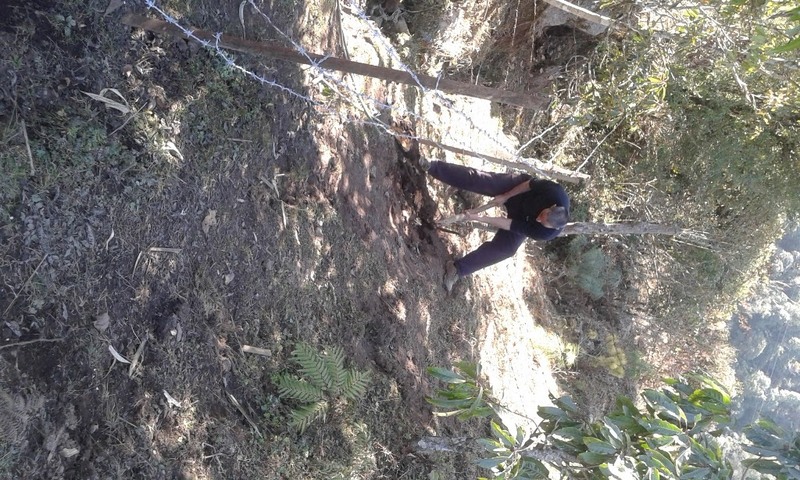 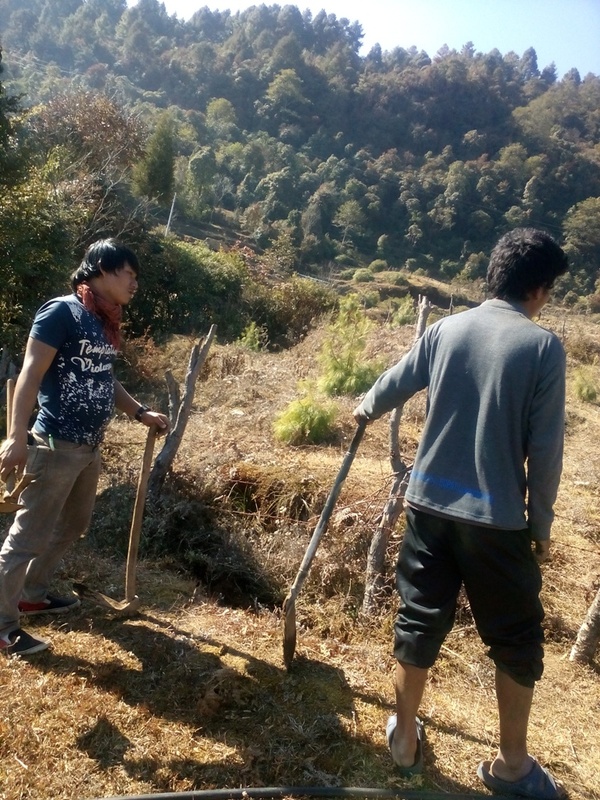 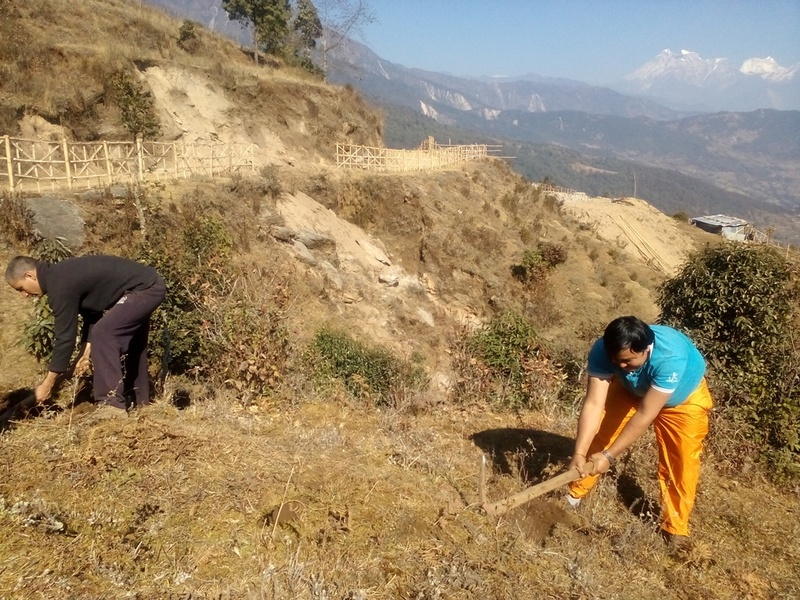 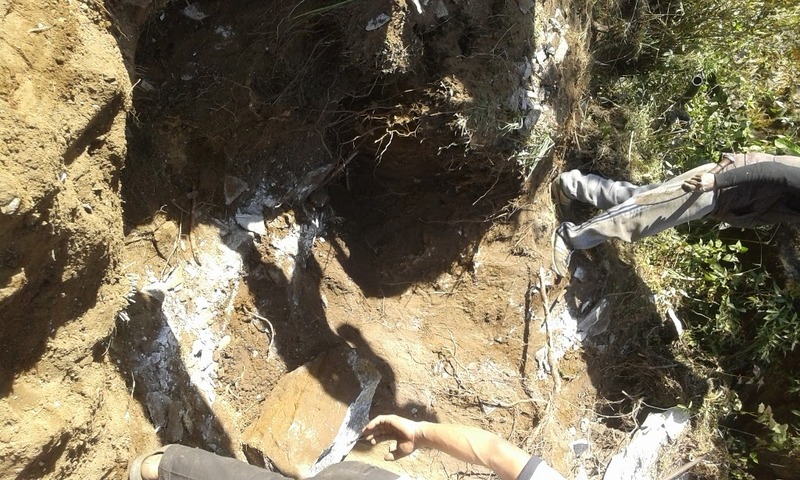 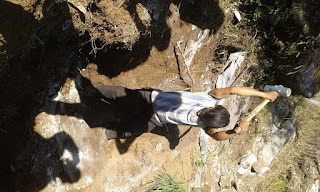 Today we digging for plantation of fruits plants in the land and its boundary.